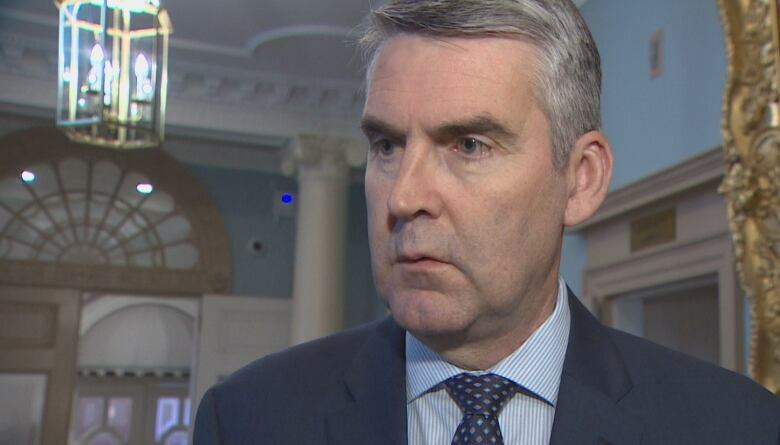 A researcher at Dalhousie University takes issue with claims by Premier Stephen McNeil that a move to a $15 minimum wage would lead to job losses or reduced hours for workers. 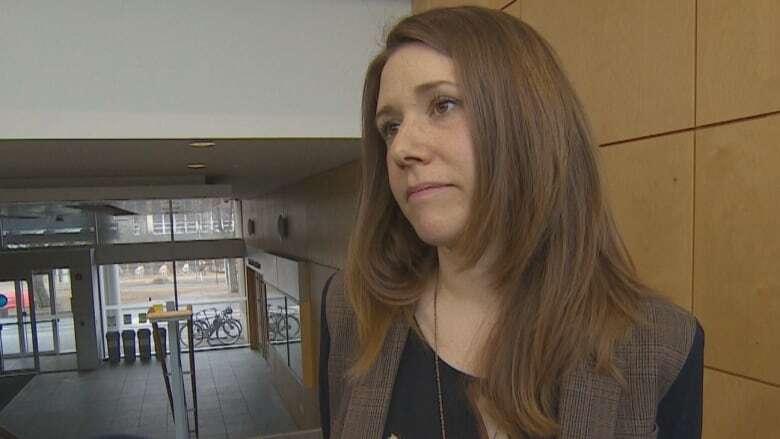 "There is no credible evidence to support that claim," said Karen Foster, an associate professor in the Department of Sociology and Social Anthropology and the Canada Research Chair in sustainable rural futures for Atlantic Canada. "I think it's got no basis in fact." Foster said there have been "hundreds of studies" that show when the minimum wage goes up, "doomsday predictions" do not come true. While some businesses might be challenged, most adapt and continue, she said. "Overall, it's a win situation for workers and for the economy at a macro level because people have more money to spend and they do spend it." On Tuesday, the premier said his government believes the approach of tax cuts, increased credits and access to free pre-primary programs for children is a better approach. He said he hoped to have a harmonized minimum wage for Atlantic Canada as early as April 2019. Nova Scotia's minimum wage is the lowest of the four Atlantic provinces at $11 an hour, while P.E.I. has the highest at $11.55. On Wednesday, McNeil said there were examples in Ontario where hours were reduced for workers as their wages went up, although he could only point generally to the restaurant industry, rather than provide any concrete examples. 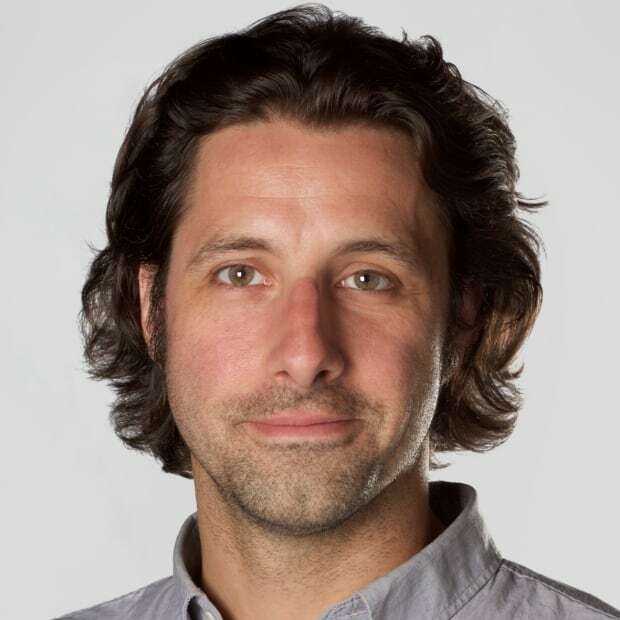 "Ask a low-income worker in the province who's actually seen an increase and then had it evaporate on them in a very short period of time," he said. "We're looking forward to proving our thesis over a period of time that low-income Nova Scotians will in effect, we believe, maintain more buying power of their hard-earned money." Foster said examples people often cite to argue against more significant minimum wage increases amount to "scary anecdotes." "People don't lose their jobs en masse, they don't see their hours cut en masse," she said. "There are some businesses where the margins are low and, yes, it's really hard to turn a profit and to make a living for yourself, but on the other hand, what is the alternative?" The conversation always seems to focus on how low employers are willing to go in order to make money, said Foster. "If we can't pay people enough to pay their bills, to make our coffee, to serve our food, to work at our hotels or whatever, we can't have that model." The NDP tabled a bill this week for a staged increase to get the minimum wage to $15 in three years.